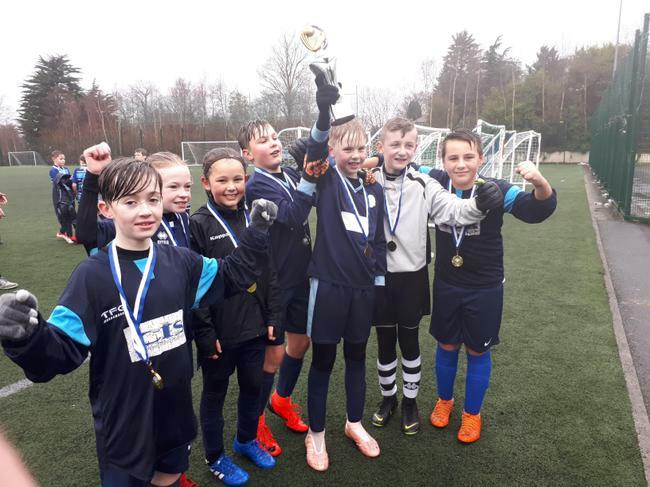 Congratulations to our Football Team who won the Trophy Final at the Ashfield Boys Primary School Tournament! 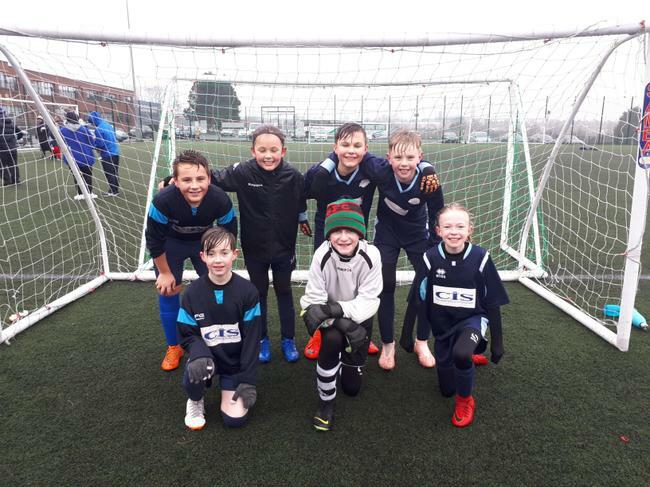 They played 7 matches overall and were unbeaten in the whole tournament and only let in 1 goal! They played brilliantly and were a credit to the school.